Sony quietly revealed an updated Reader today, called the not-so memorable PRS-T3, with a colorful protective snap cover and built-in Wi-Fi, and a three-minute ‘Quick Charge’ mode. 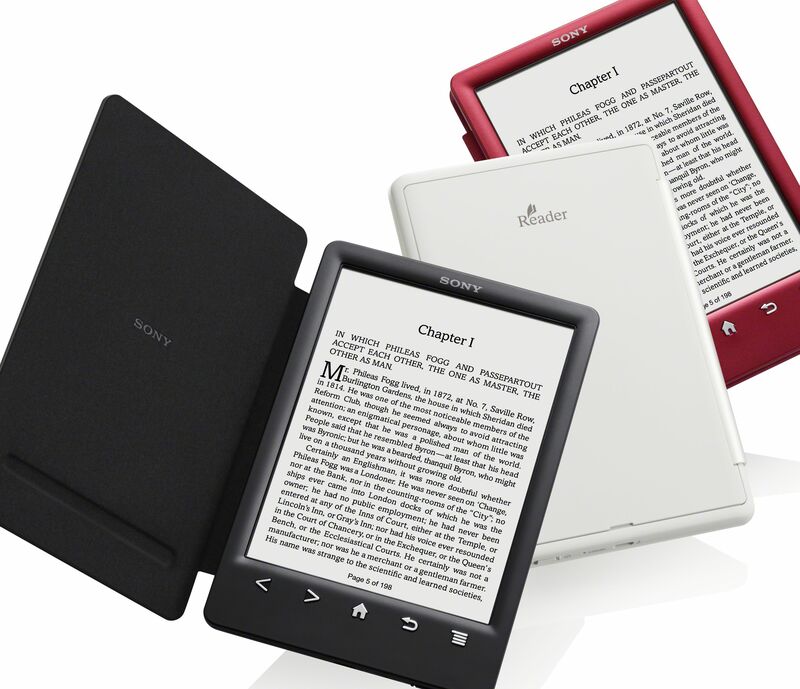 The Kindle rival boasts a 6-inch e-ink anti-glare display set at a resolution of 758 x 1024 pixels. Battery life is reportedly up to two months with Wi-Fi switched off, provided the user reads for about 30 minutes each day. Real-life use will no doubt vary. 2GB of onboard storage supports roughly 1,200 e-books, although a micro SD card slot gives readers an extra 32GB if they need it. The device also supports EPUB, an open e-book standard that lets owners purchase titles from various online stores. Pricing is yet to be confirmed, but it’ll launch in Europe later this month. With Amazon’s all-new Kindle Paperwhite announced only yesterday, Sony will need to price this competitively to stand a chance of winning over new bookworms.